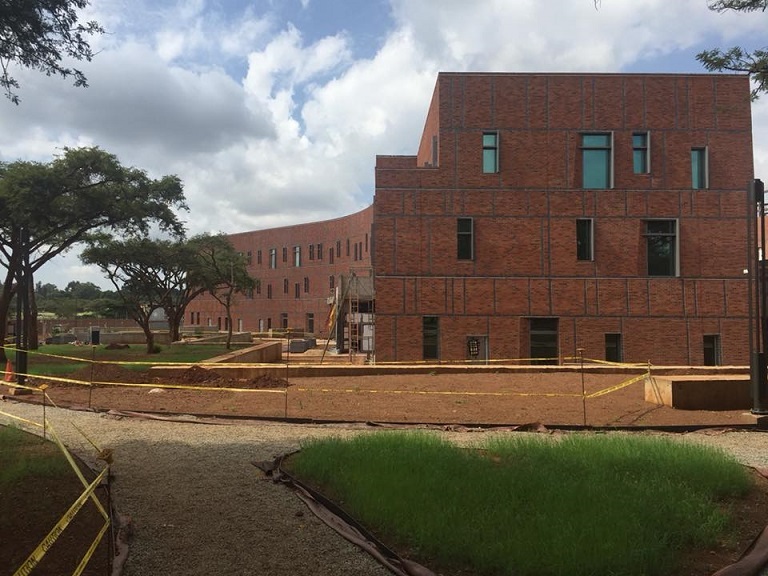 The United States Embassy in Harare will be moving to the new embassy compound later in 2018. The U.S. Embassy announces its intent to receive bids for the operation of cafeteria and drink services. The U.S. Embassy is looking for the service provider to be able to provide two options: a low-cost Zimbabwean-style meal, and a meal that caters to varied U.S. food interests. The U.S. Embassy will provide the kitchen and kitchen equipment. The Embassy is expecting that service providers will be able to: provide staffing that can meet U.S. Embassy Security checks; source food items that would be used in preparations; safely and effectively manage food preparations required to facilitate this food service requirement to the U.S. Embassy Community. Follow the link for further instructions.